From the very first time I visited Amsterdam, back in 2005, I fell head-over-heels in love with this city. I only spent a few days there, but out of all of the cities I visited in that 3-week journey, Amsterdam was my obvious favorite. I couldn’t quite place my finger on exactly why this place made such an impression and ended chalking it up to “just a feeling,”- 13 years and 3 visits later that feeling’s still there. If you’ve ever been, then maybe you can relate. This little Dutch city seems to radiate laid back, casual, welcoming vibes. Even in the rain, there’s no doubting the charm of Amsterdam’s canal-lined streets and friendly Dutch people. And in this city, there’s something for everyone. 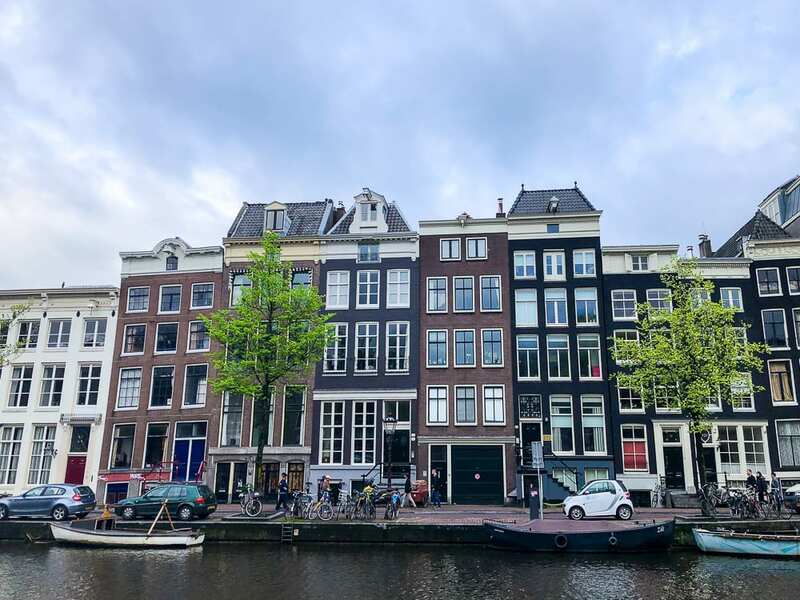 Whether you’re looking to embrace the Dutch culture, explore the art scene, or simply fill your belly to the brim, it’s easy to find reasons to love Amsterdam. 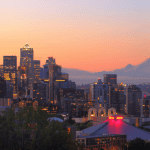 Here’s my list of favorites around the city based on what you’re looking for! I hope they help you love Amsterdam too! This café is a bit off the beaten tourist path and a nice place to rest and recharge when exploring the city. 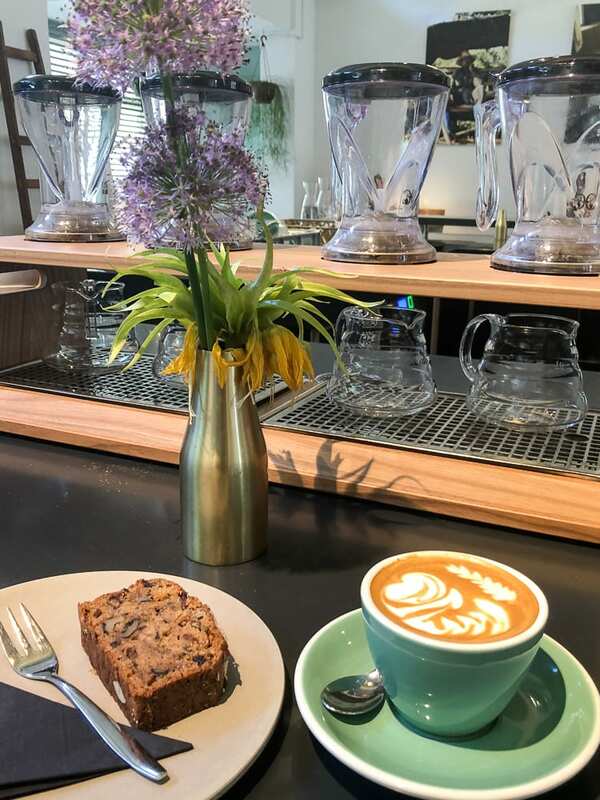 Their menu is simple- but features beans of different origins- just tell the barista what type of coffee you like and you’re sure to enjoy the intense flavors! Location: Kerkstraat 96HS, 1017 GP Amsterdam, Netherlands. 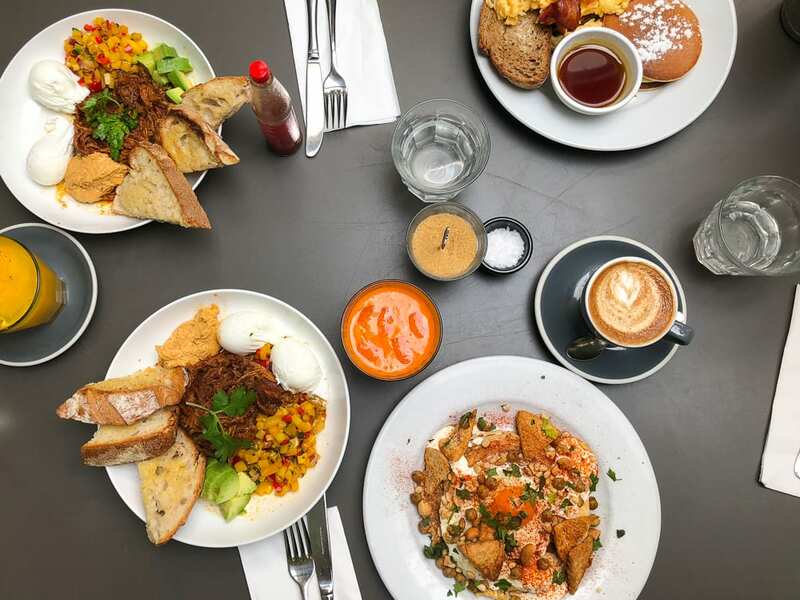 This modern New Zealand-style brunch spot serves a variety of everyone’s favorite breakfast dishes, fresh salads, and homemade pastries. The staff are super friendly and the service is awesome (by Europe standards)! Bakers and Roasters is no longer a secret though, so expect a bit of a wait- I promise, it will be worth it. Door 74 is a prohibition era-style speakeasy, hidden behind an unassuming black door. Just ring the little doorbell to enter and enjoy some Louisiana- inspired creative cocktails! Location: Reguliersdwarsstraat 74, 1017 BN Amsterdam, Netherlands. If you’re a beer enthusiast, Arendsnest is the spot for you, serving over 100 beers from different Dutch breweries! Location: Herengracht 90, 1015 BS Amsterdam, Netherlands. For Burger & Meat Lovers. If a hearty meal is what you’re after, look no further than Cannibale Royale. 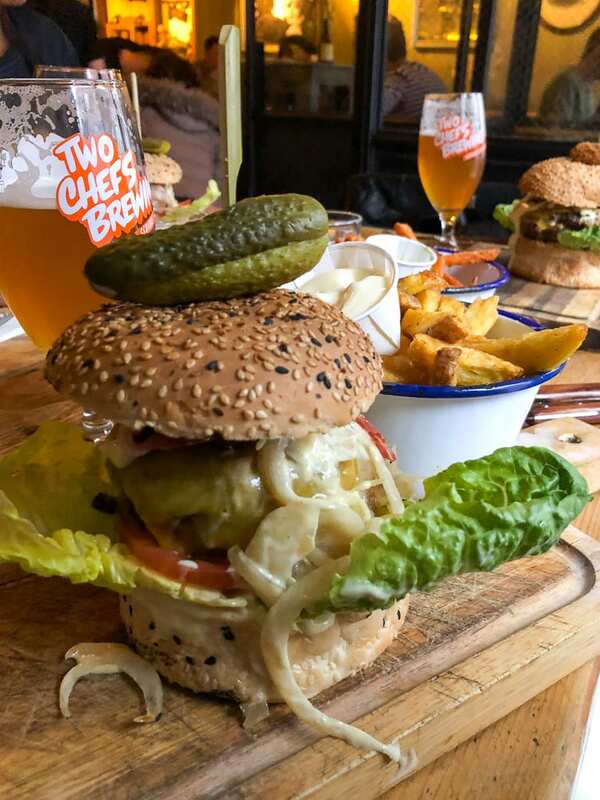 With massive portions, tasty sides, an extensive beer list, and friendly staff, it’s no shocker that this restaurant is extremely popular! Make a reservation or be ready for a bit of a wait. Location: Handboogstraat 17a, 1012 XM Amsterdam, Netherlands. If you’re looking for an outstanding “coffee” shop, with cool vibes, great music and plenty of space to sit and enjoy, hit up Greenhouse- the coolest ‘coffeeshop around.’ After visiting a variety of shops around the city with little to no seating, no music, and staff who ‘can’t be bothered,’ it’s no surprise Greenhouse is a favorite among celebrities visiting Amsterdam. Location: Oudezijds Voorburgwal 191, 1012 EW Amsterdam, Netherlands. 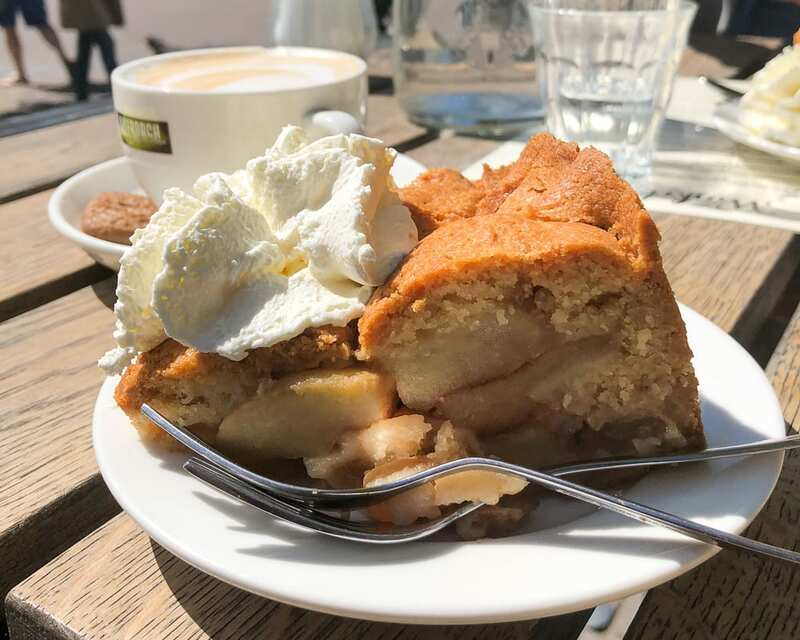 If you’re going to try an apple pastry anywhere in Amsterdam, make sure you stop at Winkel 43. They serve up some damn good homemade dutch apple pie with a thick flaky crust and creamy thick whip cream! Location: Noordermarkt 43, 1015 NA Amsterdam, Netherlands. 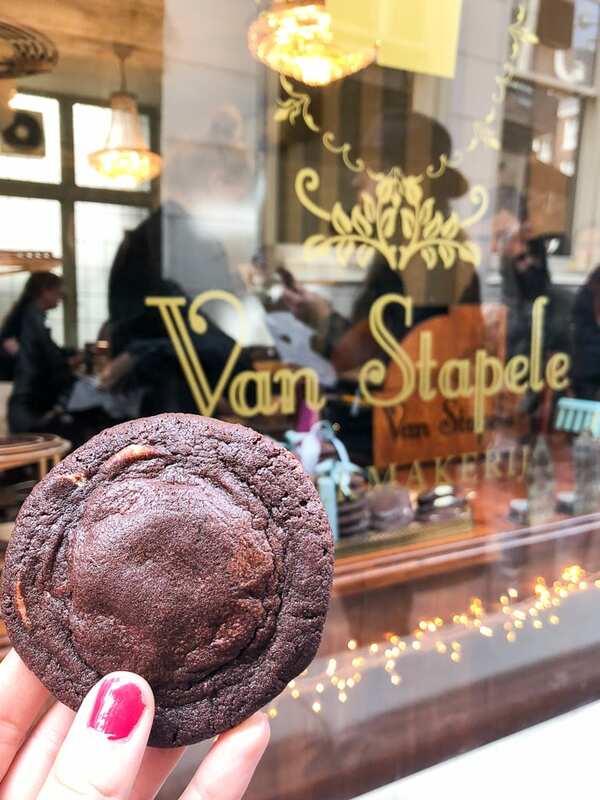 Many proclaim that Van Stapele’s chewy chocolate cookies are the best in the world- and I can’t say I disagree. There’s only one item on the menu, and they do it well. Even if you don’t consider yourself a “cookie lover” I’d make a trip to sample a warm gooey chocolate cookie with a creamy white chocolate center! Location:Heisteeg 4, 1012 WC Amsterdam, Netherlands. For Lovers of Local Cuisine. While in Amsterdam, a local suggested Floreyn, and it didn’t disappoint. Their dishes are a mix of traditional Dutch flavors with a modern twist and will give you a taste of some good comfort Dutch cooking. Location: Albert Cuypstraat 31, 1072 AB Amsterdam, Netherlands. 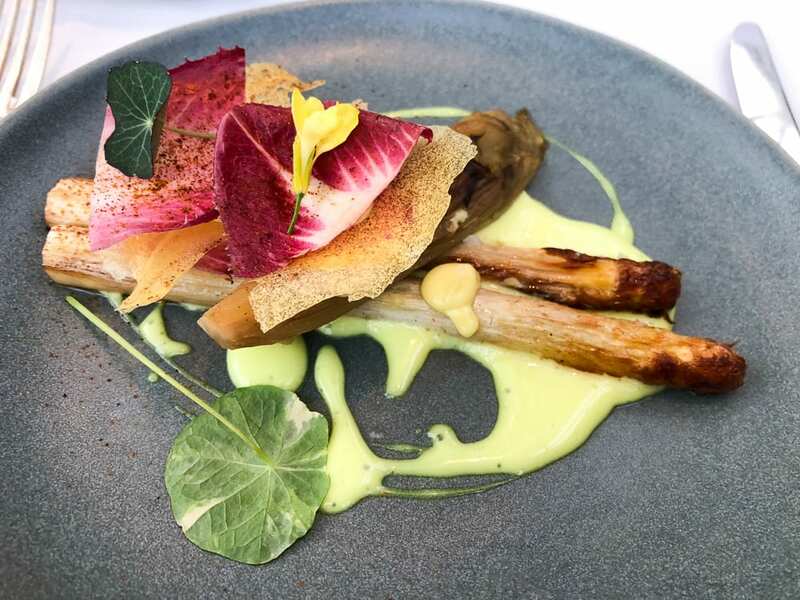 This chic garden conservatory-style restaurant serves a set tasting menu of Mediterranean inspired dishes made from organic ingredients that they grow right on-site. This farm-to-table experience comes at a price, but the incredible service and incredibly inventive dishes are more than worth it. Location: Kamerlingh Onneslaan 3, 1097 DE Amsterdam, Netherlands. The Van Gogh Museum is a must on any trip to Amsterdam. The museum is dedicated to the works of Vincent van Gogh and happens to be the largest collection of his paintings and drawings in the world. I recommend paying the few extra euro for an audio guide and taking your time to get a look at the life of the man behind the paintings. For Modern and Contemporary Art Lovers. 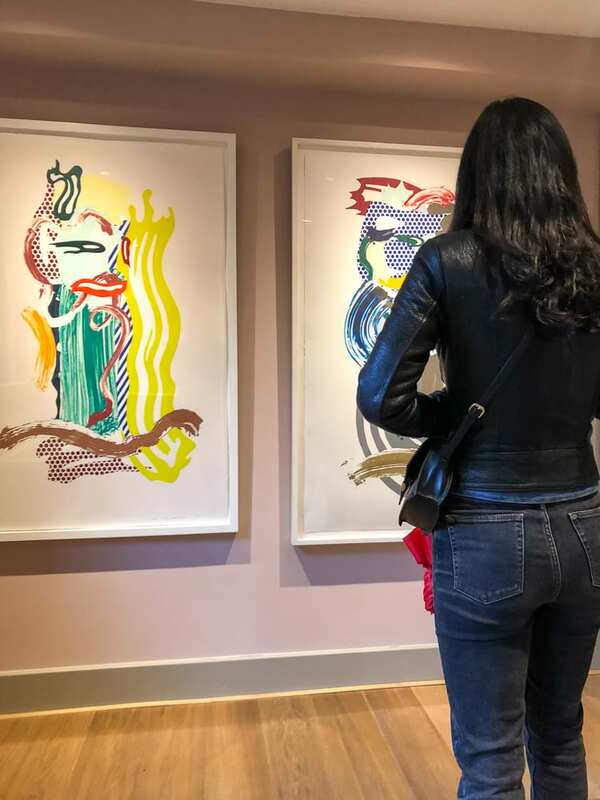 This Modern Contemporary (moco) art museum is located in an old traditional home and more of an alternative art scene, showcasing artists who use criticize and make use of irony towards modern society. It’s inspirational and eyeopening. Go early for the “early bird” discount and start upstairs, working your way down. Location: Honthorststraat 20, 1071 DE Amsterdam, Netherlands. I’ve always had a special connection with The Anne Frank House. From the time I was very young, reading the stories of this extraordinary girl helped me deal with the horrid idea of the Holocaust and experience what my own family went through from the writings of a little girl just like me. If you’ve read her journal, getting a look at this annex really puts things in perspective. It’s bound to be crowded, but it’s worth the wait. Location: Prinsengracht 263-267, 1016 GV Amsterdam, Netherlands. Have you ever been to Amsterdam? If so, what did you love to do there? 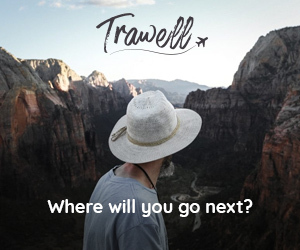 If not, would you like to visit? I’d love to hear from you in the comments below! 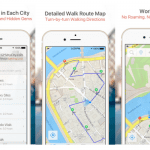 Visiting Amsterdam in July. Thanks for all these tips! Looking forward to it. 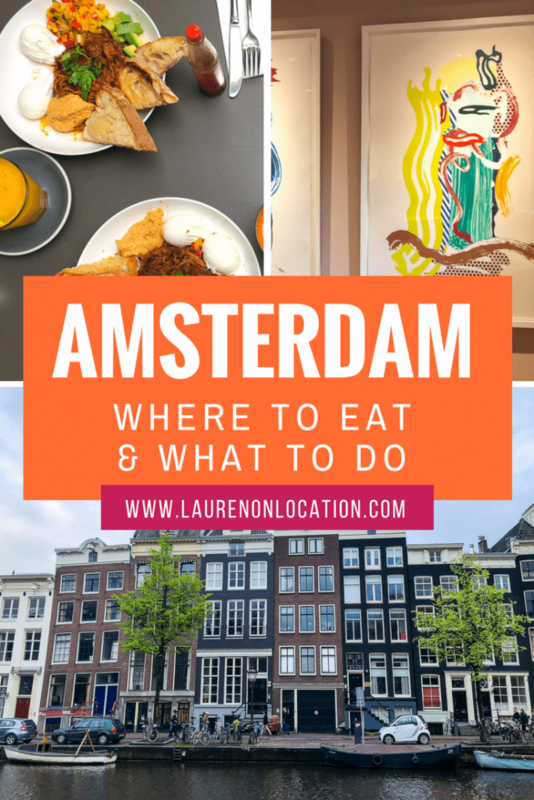 I’ve never been to Amsterdam so I didn’t know they have such yummy food! Why? Why did I look at this when I’m STARVING and don’t have time to have lunch today!?! All of these treats look delicious! I’m dying over the cookie. 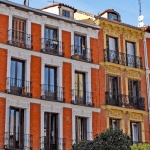 I had the polar opposite feeling about Amsterdam (and remember almost none of the food… I know we went to a Mexican restaurant though), so I’m wondering what about it did you know that you loved so much? I’m always interested to hear what makes people tick (so that I can approach places with a new frame of mind)! Everything in here looks crazy good or interesting. I have been to Amsterdam but, sadly, there was not enough time to explore the city properly. I have wanted to go back for a long time. Plus, I know the place has changed a lot (for the best) since I visited. Fingers crossed I find a good deal one of these days! Ah, so much to eat and so little time. While that burger with a pickle on top caught my attention, I think the shop that only sells the best chocolate chip cookies would be my first stop. I’d also have to get my kiwi fill and go to Bakers and Roasters for a good brunch. Omg that food all looks so amazing! 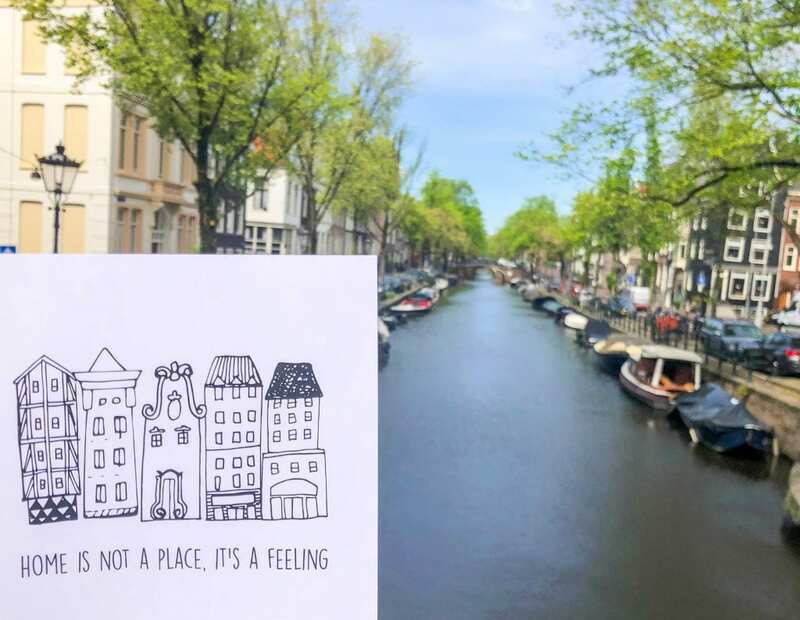 I’ve never been to Amsterdam but everyone I know who has been there has the same feelings about it! It sounds and looks like such an incredible spot. Thanks for sharing! 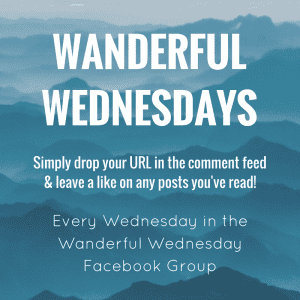 I’ll have to revisit this post when I finally plan a trip there! Ahh I really enjoyed my few days in Amsterdam and wish I could return in better weather!! All these places (fooooood) look amazing. I don’t think I ate at any of them which is reason enough to return, right?? 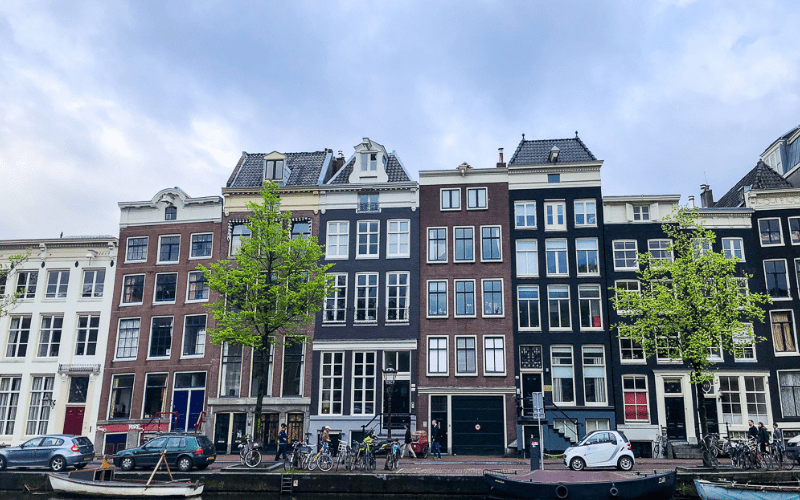 I actually worked with an Amsterdam hotel company and wrote some travel guides for them, and the locals who worked there recommended a lot of the same restaurants that you mention!! I’ve never been to Amsterdam, but have always wanted to. That apple pie and cookie are making it look even more desirable 😍.